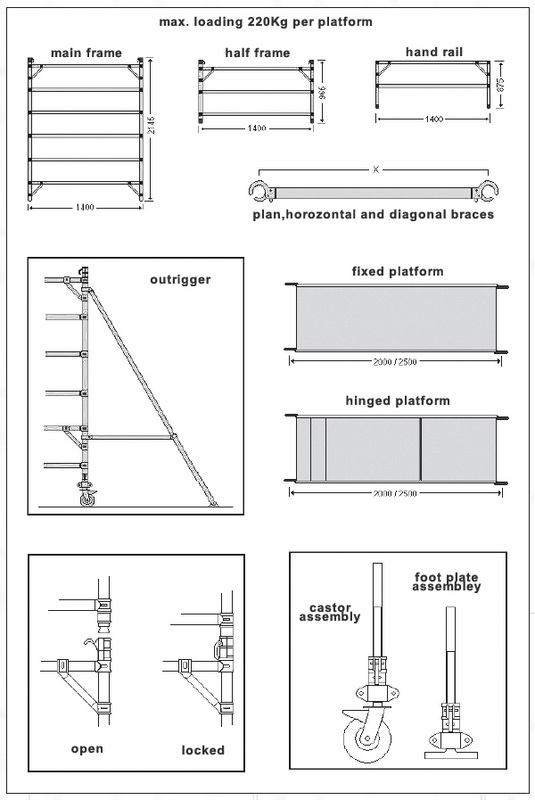 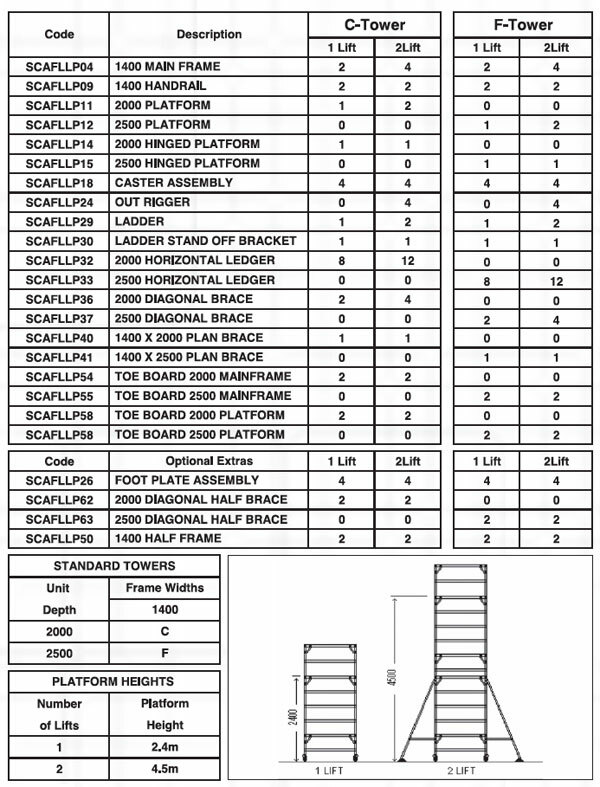 Ullrich supply Leverlock aluminium Mobile Scaffolds [see details on page below] and fibgreglass construction Mobile Scaffolds (Click link to go that information). 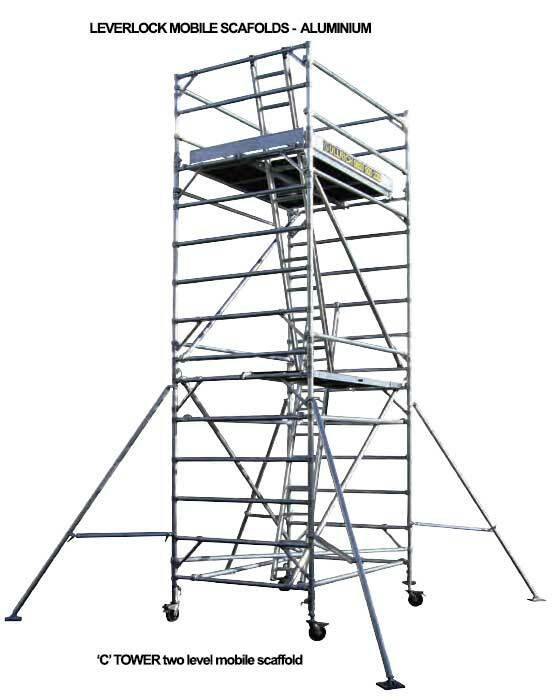 Aluminium mobile scaffold towers are fully compliant with standards for Mobile Towers - various models and sizes to buy or hire. 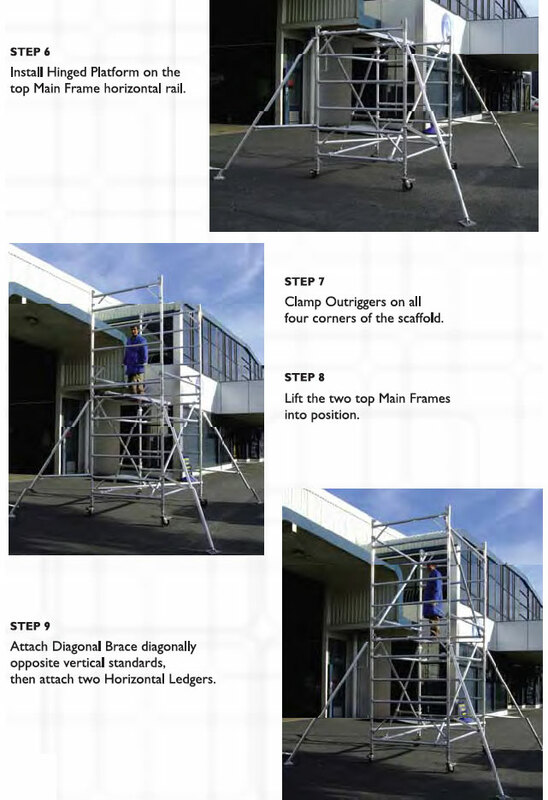 Work safely at heights with a Ullrich mobile scaffolds. 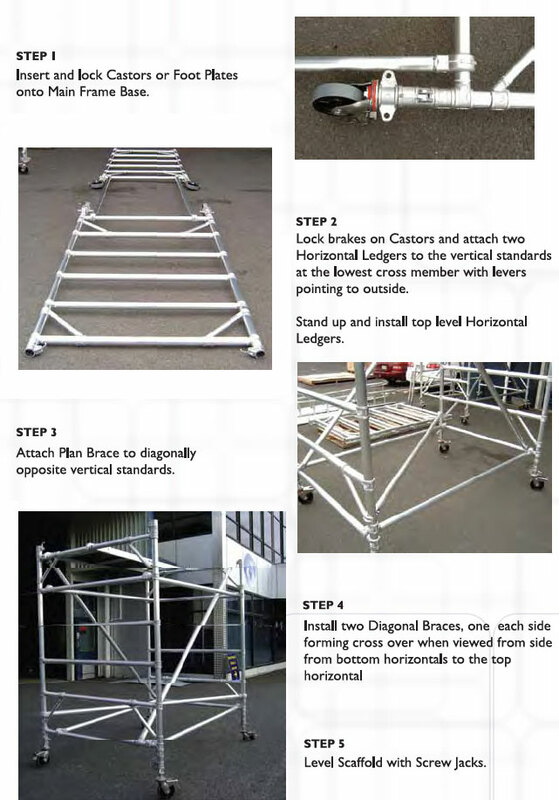 Excellent for painters and many trades, they are lightweight, sturdy and durable. 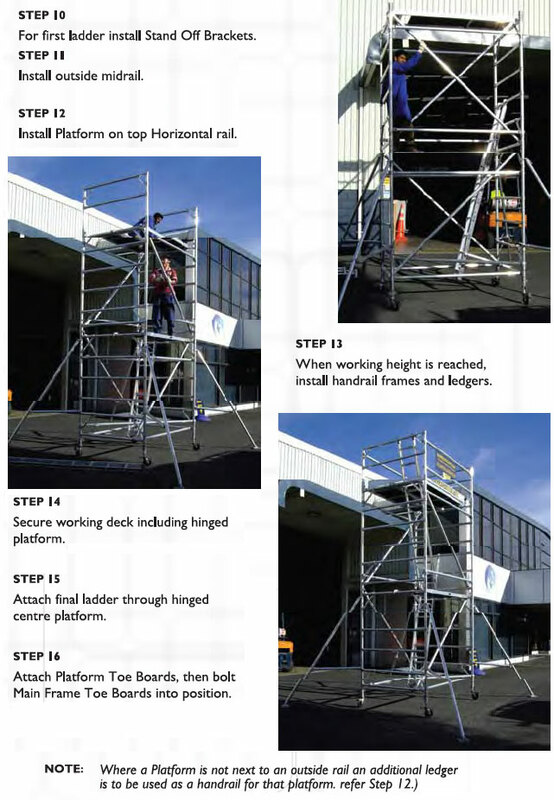 Painters ladders and scaffolding are available for hire at most Ullrich Branches.